Cassie Manley is a Clinical Social Work Intern at The Lovett Center, where she provides low-cost psychotherapy services for adolescents, young adults, and adults. She is in her final year at the University of Houston Graduate College of Social Work. Previously, she received her Bachelor of Arts in Communication from Louisiana State University and has worked with adolescents for the past eight years as a high school Montessori teacher. At her previous internship, she facilitated court-ordered psycho-educational groups, including Batterer Intervention and Prevention Programs (BIPP). 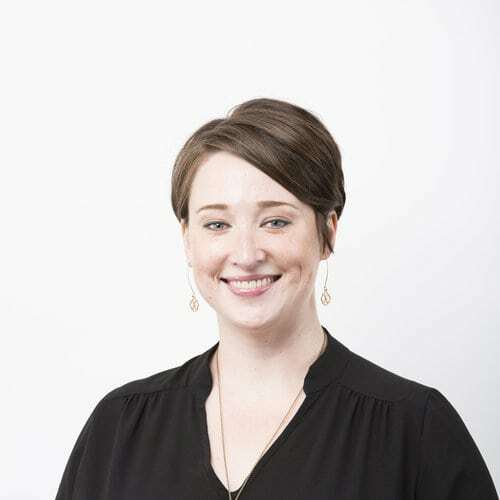 While a native of Louisiana, Cassie has lived in Houston for over a decade and has been active in the community as a volunteer at Houston Hospice, Bo’s Place, and the Houston Public Library as well as a board member for The Center for Recycled Art. In her spare time, Cassie enjoys listening to podcasts, attempting to learn how to salsa dance, and laughing with friends and family.